Tara, a 7 year old tabby, who grew up with her family and whose video went viral, is the first cat to win the Los Angeles SPCA Hero Dog Award. With a little alteration, the word dog was changed to cat on the award. Jeremy Triantafilo, 4 years old and Tara’s BFF (Best Friend Forever), was playing on his bicycle in the driveway of his home. Suddenly, the dog living next door made an unprovoked attack o Jeremy, sinking his teeth into the youngster’s leg and trying to drag him away. Tara, always nearby, rushed to Jeremy’s defense. She slammed into the dog and chased him away. 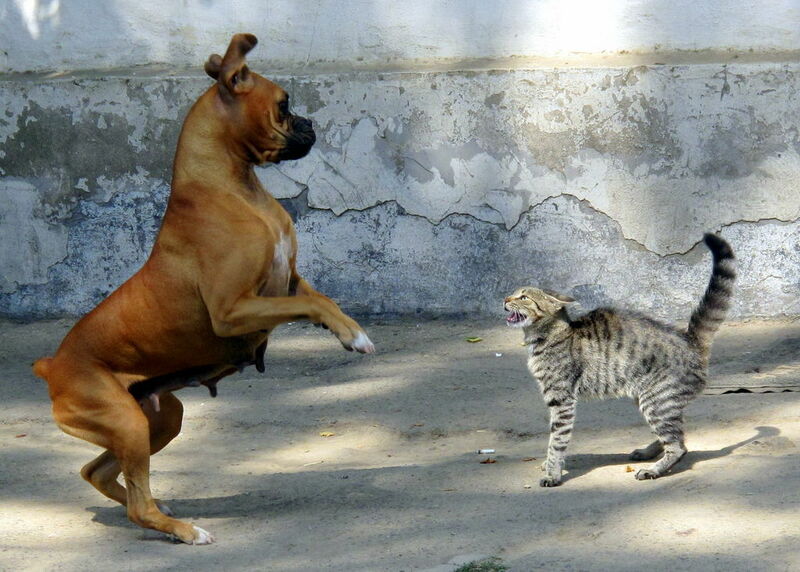 Few dogs will challenge an angry cat and get in the way of those sharp claws. Jeremy had to have 8 stitches in his leg. He called Tara his hero, a name that fits her well. Normally Tara is docile, allowing neighboring children to play with her, disregarding any passing dogs. 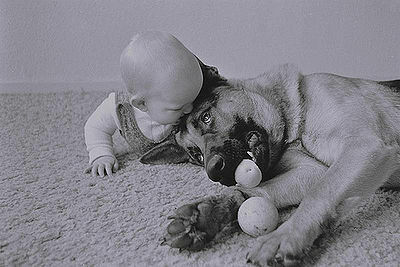 But she is ever vigilant and if Jeremy cries, Tara comes running to his rescue. Although her family believes Tara would also help Jeremy’s twin brothers, Jeremy is special to her. In addition to the hero award, Tara received the gift of a year’s supply of cat food. Her fame has spread with the many Internet views showing the event of her heroism. 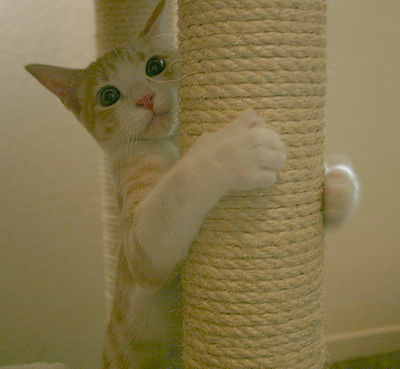 Why Do Cats Scratch and Rub?